We combine Aveda's naturally-derived mechanical and biochemical exfoliation methods - including PerfectingPlant Peel - into one powerful service that transforms the skin through dual exfoliation. The result is improved texture, clarity, and radiance, smoothed appearance of fine lines and wrinkles, and refined pores. You’ll see immediate, visible results revealing fresher, younger-looking skin. A massage focused facial that incorporates different phases to achieve dramatic results you can feel and see. 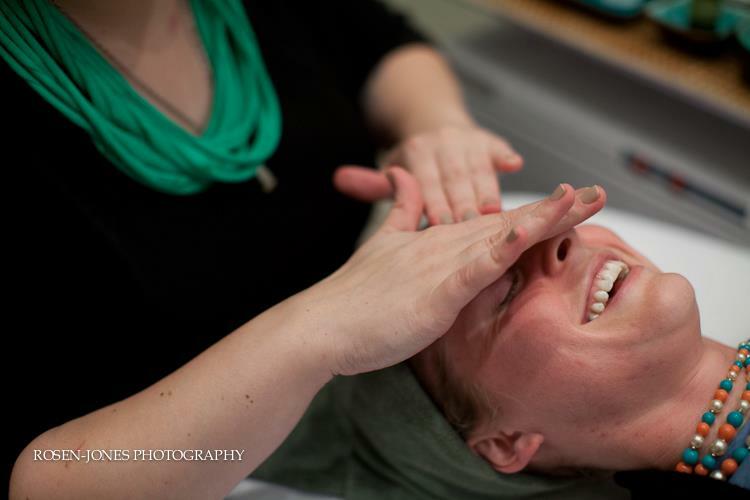 Phase 1: connective tissue release, a form of myofascial release to minimizes appearance of fine line and wrinkles. Experience radiant skin in just one hour with our smoothing, personalized facial powered by the energy of tourmaline. This non-invasive treatment balances your skin’s nature and your spirits with formulas containing marine plant and mineral extracts that infuse visible life into skin, revealing refinement and clarity. Special events, how to’s, or something for everyday, we can expertly provide a look that fits you for any occasion. Using naturally derived ingredients, Aveda has created a beautiful palate to enhance and transform. Individual lash extensions can give your flashers a little or a lot of attention. Perfect for replacing daily use of mascara, lash extensions can last 4 to 6 weeks with a touch up recommended at 3 weeks to keep the party going. Lashes so straight and stubborn no curler stands a chance? Toss it and try perming. This service is expertly performed to give bend to even the straightest strands. Results last 4 weeks.